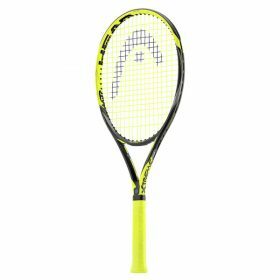 The EXTREME racquet series flawlessly combines extreme spin and power into a rock solid package and it comes to full life in the MP version. 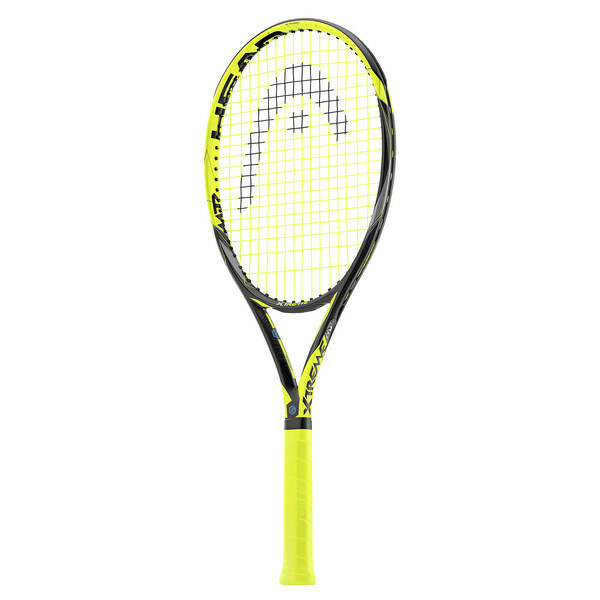 With its open 16/19 string pattern, the racquet is the ultimate spin machine for tournament players. 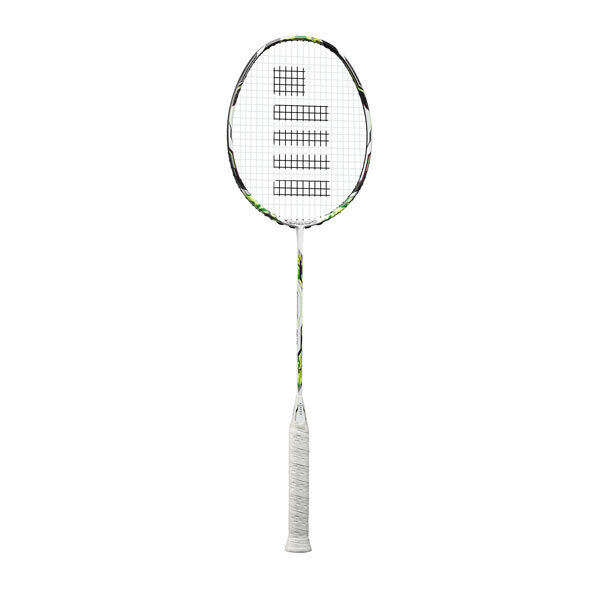 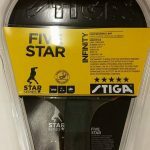 It features a dynamic new frame and heart construction for optimal stability and playability. 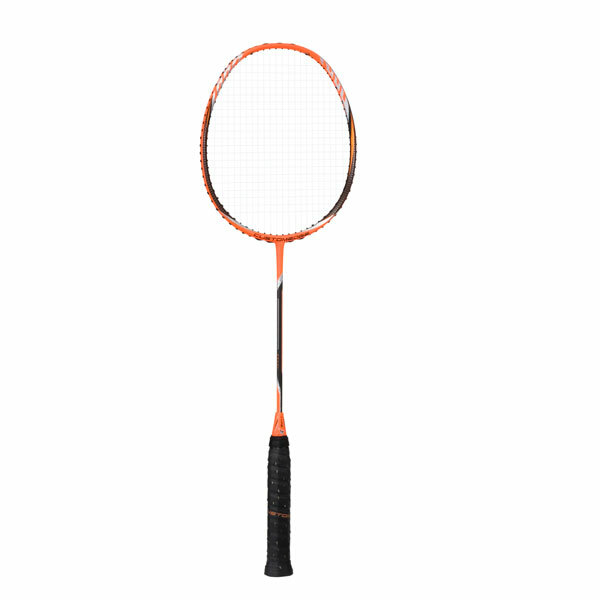 In addition, the new special funnel grommets result in more string movement and a powerful trampoline effect upon ball impact. 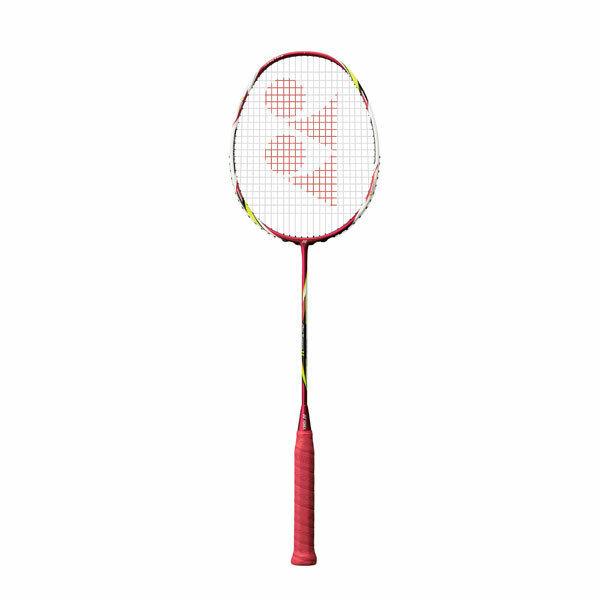 Add the innovative Graphene Touch technology for an incredible touch and a solid dampened feel and a bold, loud design to the mix and you will spin your opponent’s head around in no time.